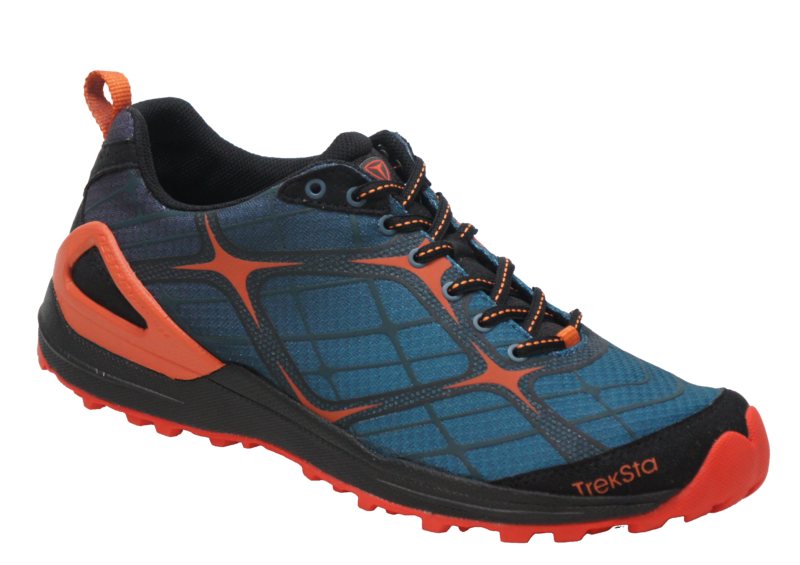 This super lightweight trail and road runner has all of the Alter Ego features, with a tightly woven upper exuding more elite star power! 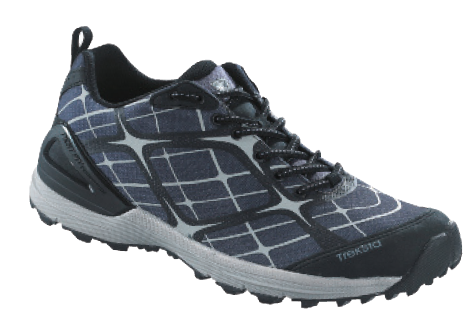 -Thin HyperGrip® sole provides superior traction and durability. -Ultralight EVA midsole provides cushion and support without bulk. -3D PUFF Printing on uppers reduced the amount of stitching and helps protect the foot from external shocks. -Highly breathable light weight, tightly woven mesh upper keeps your feet cool and dries quickly.